As part of YouTube’s Geek Week, the second Thor 2 trailer was just released. 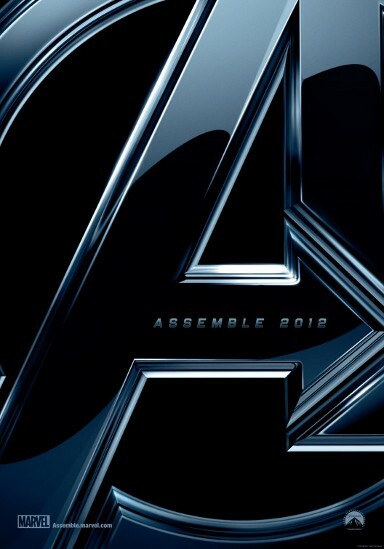 With this trailer we confirm that this movie takes place after the events in New York that took place in the Avengers movie. We also see a bit more action, Natalie Portman as Jane Foster and, naturally, Loki. The large stone warrior that we see facing Thor appears to be very similar to a Kronan stone warrior. Another Kronan warrior named Korg would become a major character as one of the gladiators in the Planet Hulk storyline. Thor: The Dark World will be in theaters this November. Chris Hemsworth returns as Thor in Thor: The Dark World. Natalie Portman also returns as Jane Foster. 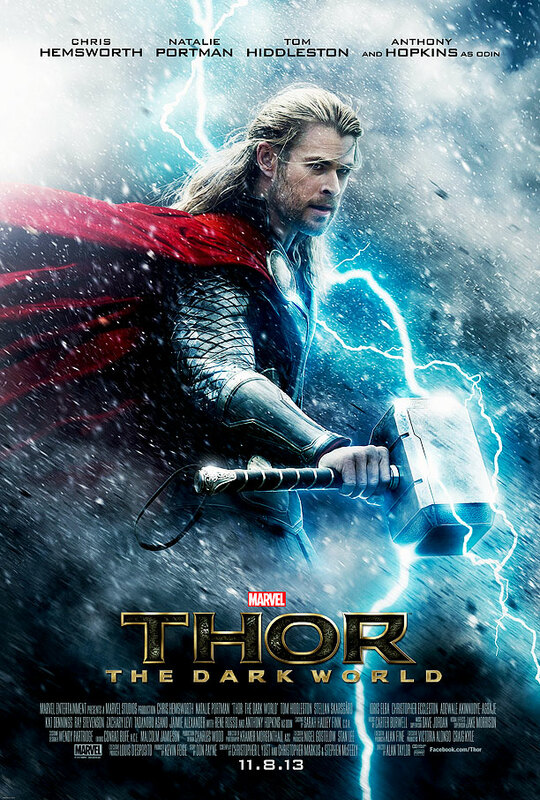 Thor: The Dark World is due out in theaters on November 8, 2013. Though, I think Thor was the weakest of the first phase of movies, I still thoroughly enjoyed it. 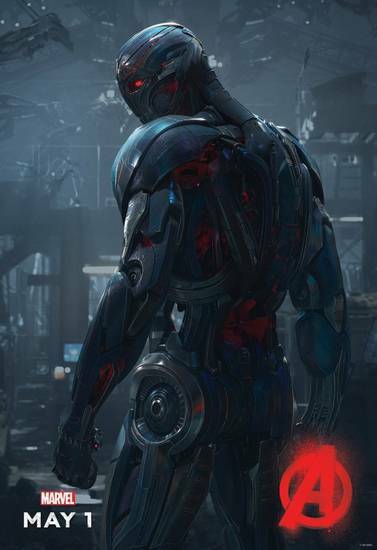 I am very much looking forward to the sequel’s release and anticipate that only increasing once Iron Man 3 is released. If you liked the teaser with Black Widow under interrogation, you may just like this new teaser for Marvel’s upcoming Avengers movie. In it, we see Loki (Tom Hiddleston) locked up in a cell having a conversation with Nick Fury (Samual L. Jackson). 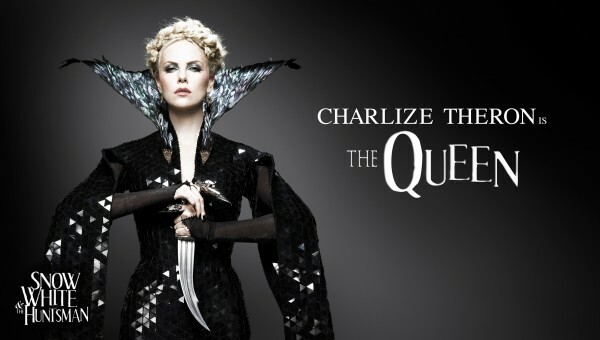 Kristen Stewart, Chris Hemsworth and Charlize Theron star in Snow White and the Huntsman on June 1st, 2012.